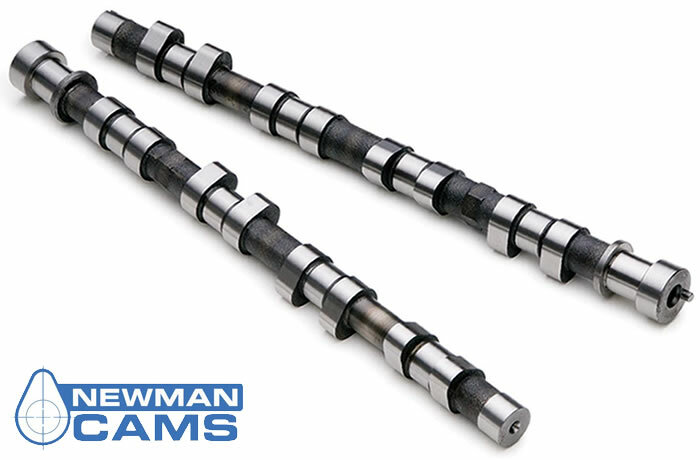 Volkswagen Golf/Ventro VR6 12 Valve Tarmac Rally/Sprint Camshafts (VR6/288/440H PH3) - Newman Cams Online Web Shop - Worldwide Shipping. Good Mid Upper Range Power reasonable Range Power will not run on Std Injection System. Price per pair.